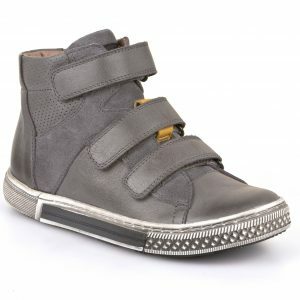 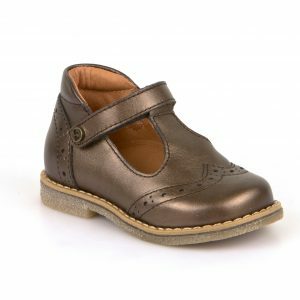 Made in Croatia, Froddo shoes are chrome free, made by vegetable-tanned leather, the most natural of materials. 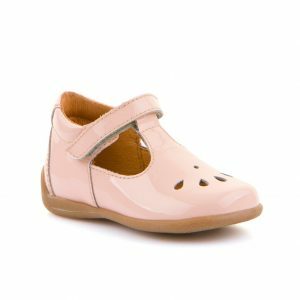 You can feel the quality of the shoes are soon as you touch them, super soft leathers and extra padding, making them a delight for little feet. 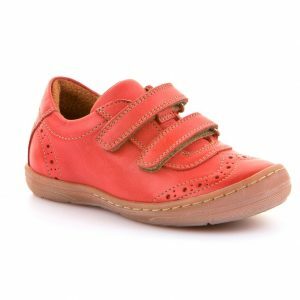 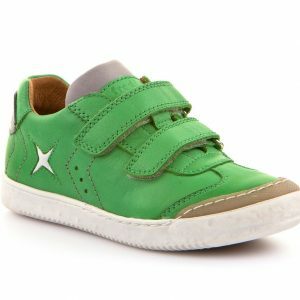 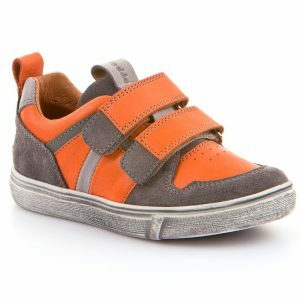 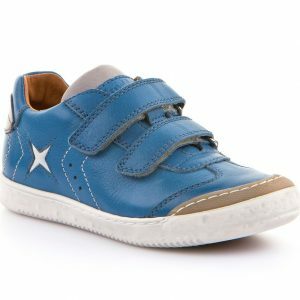 Find Froddo first shoes, kids shoes all the way up into the school range here at Treehouse in fun, bold and bright colours.